Back in 2008, The National's song "Fake Empire" appeared in Obama's election video: We're half awake in a fake empire. The lyrics still eerily resonate today. We can't revisit those golden political years but we can still hear those same anthems. The indie-rock band, originally from Cincinnati, Ohio, is making its way through Berkeley as part of its tour celebrating the release of its newest album, Sleep Well Beast. Together since 1999, The National first rose to popularity around 2005 with the release of Alligator and has remained at the top ever since, giving us hits such as "Mr. November," "I Need My Girl," and, more recently, "Guilty Party." Continuous hit records aside, the band is composed of awesome people. 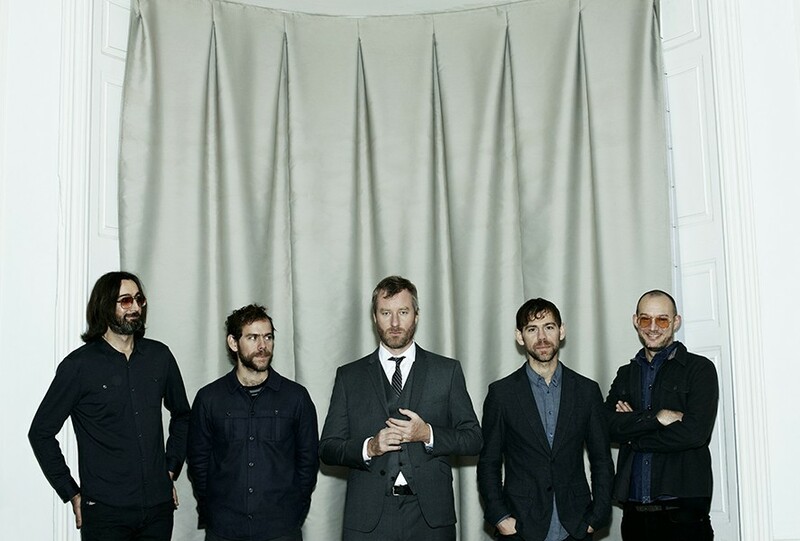 The National has stayed on the social and political forefront, playing benefit concerts and Obama rallies in 2008 and 2012. This weekend, we won't have to blast The National alone in our rooms, dancing by ourselves, but instead will have them right there with us.